RONG CHENG HARDWARE FACTORY CO., LTD. 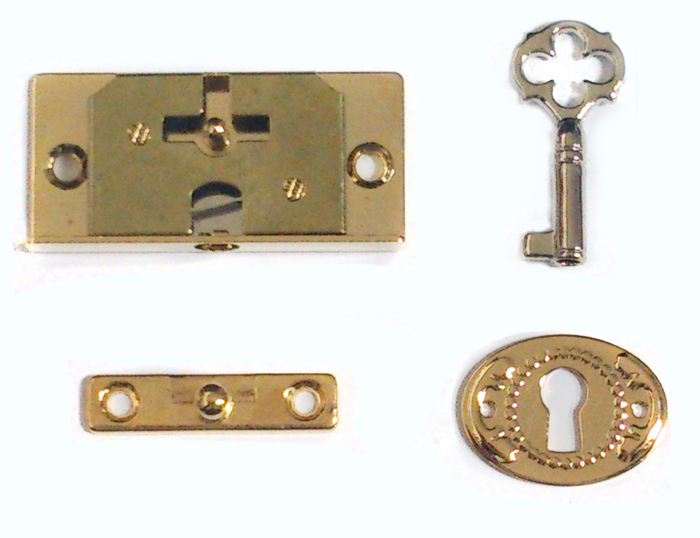 Lock body 44.8x22mm, thickness 7.5mm. Company:RONG CHENG HARDWARE FACTORY CO., LTD.